Learn More About Our Remodeling Company in Chicago - Best Home Renovations Inc. 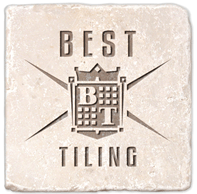 Since 1997, Steve Best has operated as a master installer for Best Home Renovations (formerly Best Tiling Ceramic & Marble, Best Tiling, and Best Tiling & Bath). 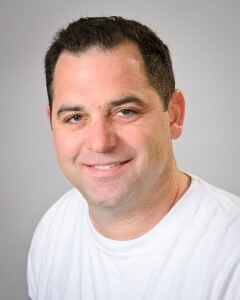 Steve’s mission is to bring his mastery of traditional Italian tile setting skills to a client base that values superior craftsmanship and customer service. 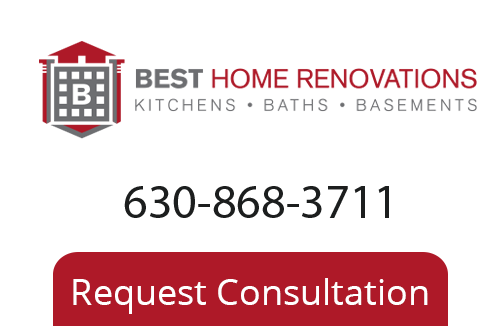 Best Home Renovations now manages multiple master level tile setters, skilled carpenters, electricians and plumbers, and has expanded its services to include full bathroom, kitchen and basement design and remodeling services. Our company continues to be family owned and managed. Alex grew up in the Czech Republic and moved to Chicago sixteen years ago. From an early age he liked working with his hands and had a natural curiosity about how things worked. This coupled with his creativity made Alex a natural at tile setting. He is also skilled in carpentry and electrical work. Alex takes great pride in his work and loves to see a happy customer. 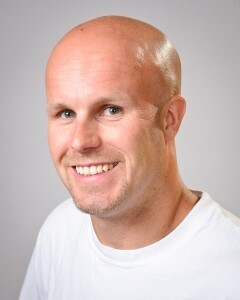 Outside of work, he loves to ski, play hockey, ride his motorcycle and play with his two boys. There isn’t a challenge that Alex won’t accept, although he admits, eating hot peppers may be one. Rebecca grew up in the western suburbs of Chicago and is inspired by finding the beauty in all things. Rebecca earned her BS from the University of Illinois at Urbana-Champaign. Her pursuit of all things beautiful has lead her down another path and has manifested in her multi-dimensional talents and experiences as a master-rated figure skating professional, floral designer, event planner, and now design and customer service consultant. 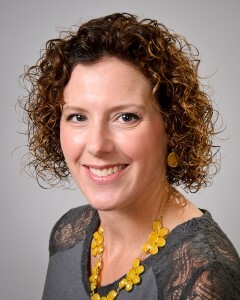 Rebecca enjoys helping clients realize their vision for their home and taking it from an idea to a reality. From assisting in design and collaborating with master tradesmen to delivering superior client service, Rebecca makes it personal that your home becomes your haven. Rebecca is the mother of two boys and is enjoying watching them grow into young men with character. Angie’s List Super Service Award 2015 winners have met strict eligibility requirements, including earning a minimum number of reports, an excellent rating from their customers and abiding by Angie’s List operational guidelines.Service company ratings are updated daily on Angie’s List. Companies are graded on an A through F scale in areas ranging from price to professionalism to punctuality. 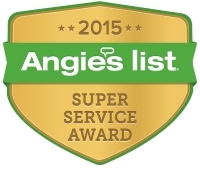 Members can find the 2015 Super Service Award logo next to company names in search results on AngiesList.com. Best Home Renovations is included in the Remodeling’s top 550 companies. The 550 companies on this year’s list occupy the very top of the pyramid. For the vast majority of them, 2013 was a decent year and 2014 looks to be a great one. Click here to read more. Best Home Renovations have earned the Best of Houzz 2016. Houzz (www.houzz.com), the leading platform for home remodeling and design, today announced the community’s picks for Best Of Houzz 2016, a homeowner to homeowner guide to the top home builders, architects, interior designers, contractors and other residential remodeling professionals on Houzz, both in the U.S. and around the world. Click here to read more.